We went to a Foodie Get together at a newly opened restaurant in Connaught Place, new Delhi named Kinbuk2. 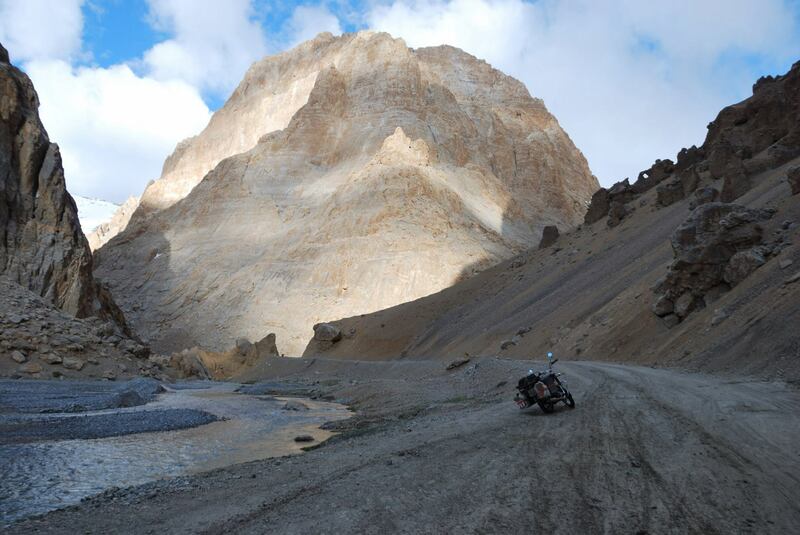 Aaj ki shaam bahut suhani thi…. Ki bhare pait par bhi mein na nahi keh paya…. Daaru kam pi thi, par nasha charr gaya zyada…. Aur to aur aaj Baarish ka bhi thora kasoor tha..
Desserts mein bhi alag tha swaad..
Maine woh khaye Dinner se pehle aur Dinner ke baad…. 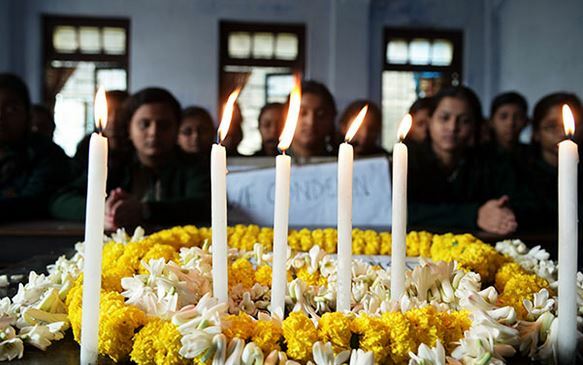 When the Attack on Peshawar School happened, we were driving to chennai to catch a train. What we heard left us still and we refused to believe it. We were at loss of Words and Thoughts, like anybody else. Peshawar is the Place where we had our Ancestral house, Till my Dadajee came to india Post Partition. Some how, have tried to let out my feelings on the same. ???? ?? ??? ?? ?? ???? ???? ??…. ?????? ?? ????? ??? ?? ?? ?, ??? ??? ??? ?? ????…. ???? ??? ?? ????? ??? ??? ?? ???? ???? ??…. ?? ????? ?? ????? ???? ???? ? ??? ??.. ???? ??? ???? ?? ?? ?, ?? ????? ??????? ????? ? ??? ??…. ????? ?? ?? ?????? ?? ?????? ?? ??? ???? ???? ??? ????? ?? ?? ????? ? ?, ?? ?? ??? ??? ???? ??? ?????? ?? ?? ?? ?? ??? ?? ??? ?????????? ?? ??? ?? ????? ??? ????? ???? ????? ?? ??? ???? ?, ?? ??? ???? ?? ??? ???? ??….. 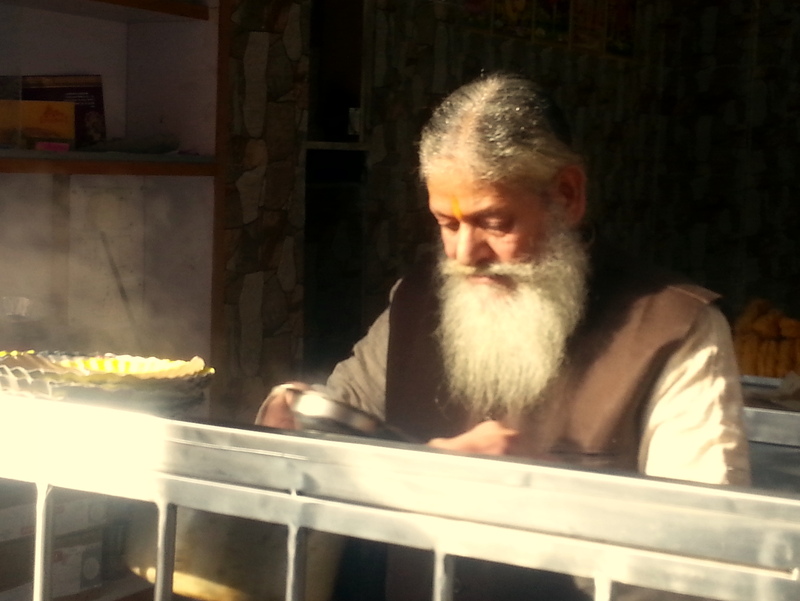 Dedicated to this Gentleman Who runs a Tea Shop in Mussorie. The glow on his Face, The Smile on His Lips and the Sweetness in his voice made me write this. ?? ??? ???? ?? ??? ???? ??…. ??? ??? ?? ???? ???? ??? ????…. ??? ??? ?? ???? ?? ??? ??? ???? ??…. ?? ????? ???? ???????? ?? ???? ???? ??? ???? ??? ???????? ???? ?? ?, ?? ??? ?? ?? ??? ????? ??? ?? ?? ???’?? ?? ???? ?? ????? ???? ????? ??…. ???? ???? ?? ?, ???? ?? ??? ?? ?? ????? ?? 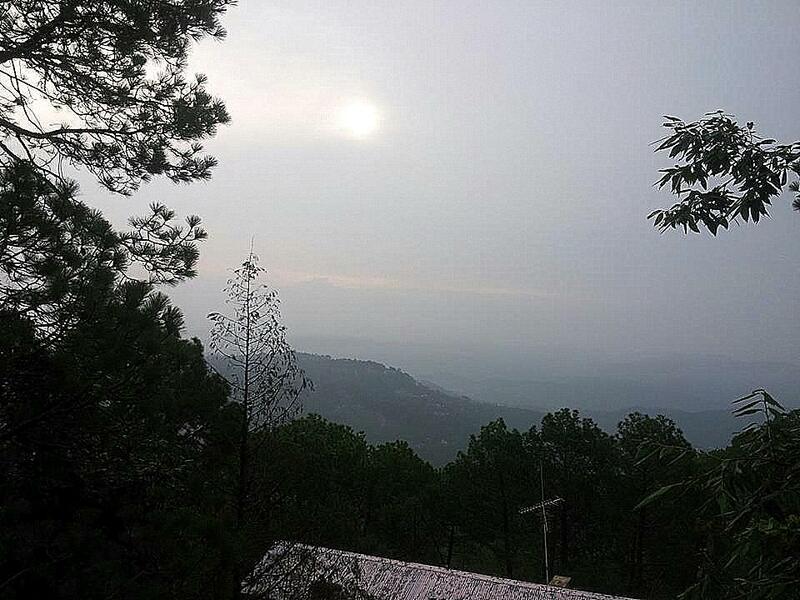 Was in Kasauli for a short Trip on 14th July 2013 and in the morning we went for a short walk. Half way through the walk I couldn’t resist the Beauty of the place and stopped at one point where I could see the Beautiful Trees, Large Mountains and the Rising Sun. I sat there for some times and my mind started sewing some words. What I wrote at that moment is presented below. ?????? ?? ???………………….. ?? ??? ?? ????? ??? ?? ?? ???? ?? ???? ????? ?? ????….. ?? ?? ???? ??? ???? ??…. ?????? ?? ??? ?? ??? ?? ????? ??? ?? ?? ??? ???? ????? ?????? ? ?, ?? ??? ???? ????? ?? ????? ?????? ??….. ?? ???? ????? ???? ????? ?????? ??,?? ?? ??? ???? ????????? ?? ???? ??? ?????? ?? ????….. ?? ??? ?? ????? ??? ??…. ??? ?? ?? ???? ??? ?, ???? ?????? ?????? ??….. ?? ?????? ????? ??? ???? ????? ?? ?? ??? ??…. ?? ???????? ?… ????? ???? ??? ?? ???? ??? ????? ??…. ?????? ?? ????…. ?? ??? ?? ????? ??? ??…. Camera ka Janam!- Chotti si Kavita! 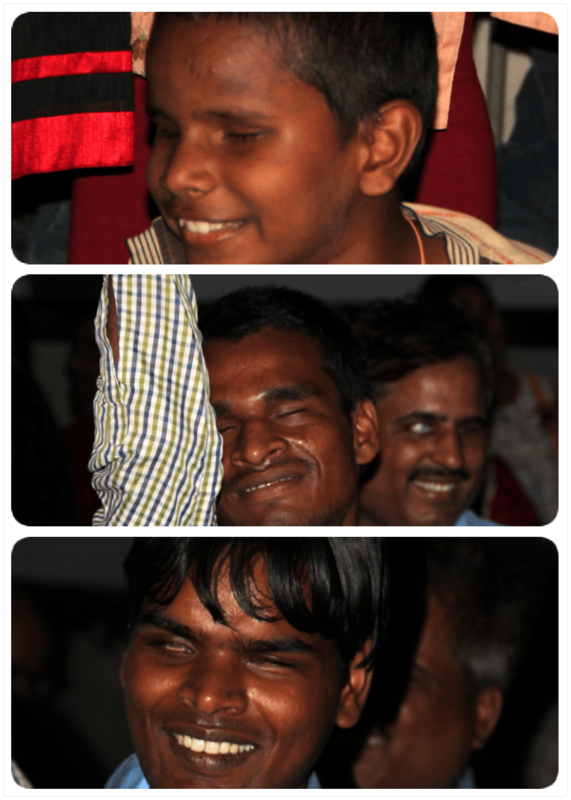 Ek khaas Zariya hai to Express themselves…. ??? ??? ?? ??? ?, ?? ?? ????? ? ?, ?? ??? ?? ??? ?????? ???? ??? ???? ?? ????…. ??? ?? ??? ?????? ?? ???? ?? ? ?, ??? ?? ??? ?? ??? ???? ?? ????…. ???? ??? ???? ???? ?? ???? ? ?, ?? ???? ????? ?? ???? ????…. ????? ??? ???? ?????? ?, ?? ?? ? ?, ?????? ???? ????? ?? ??????? ?? ????? ????! After some meditation…I realised that the Life is just a Big Bazaar… where Trade of Karmas happen. This thought made me write this poem….. ???? ?? ????? ?… ??? ??? ???? ??? ?? ????? ?? ???…?? ??? ???? ?? ????…?? ??? ??? ???? ???? ?….